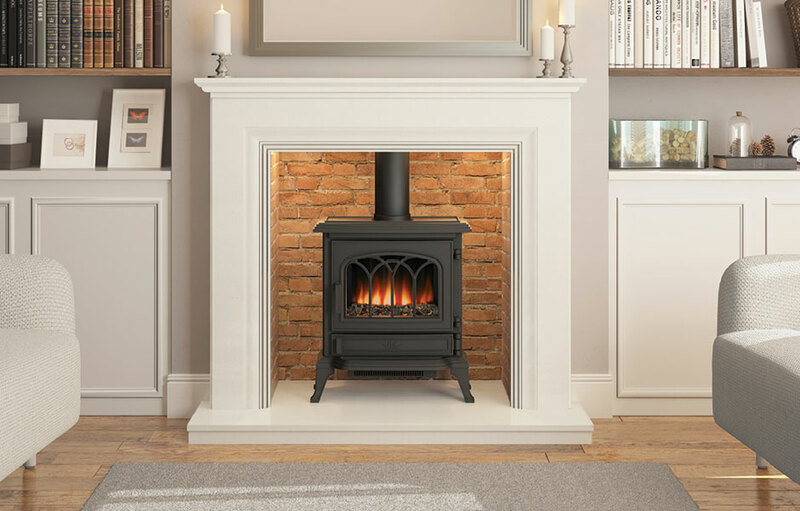 Choose the cast iron CANTERBURY for amazing adaptability. 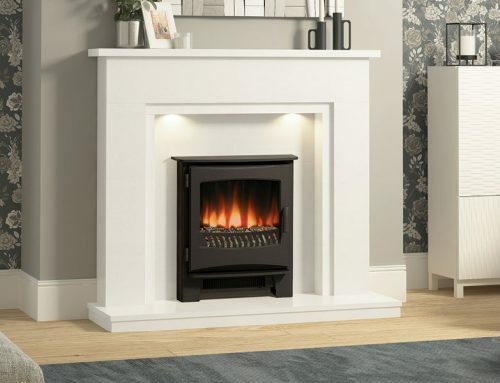 That classic look with subtle lines and pattern-work is just the start. 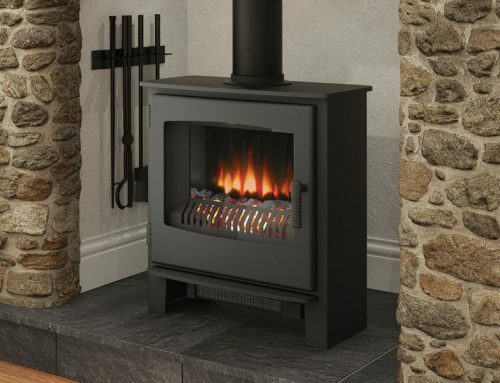 It comes supplied with both hand-crafted artificial logs and a bag of polished pieces of anthracite. 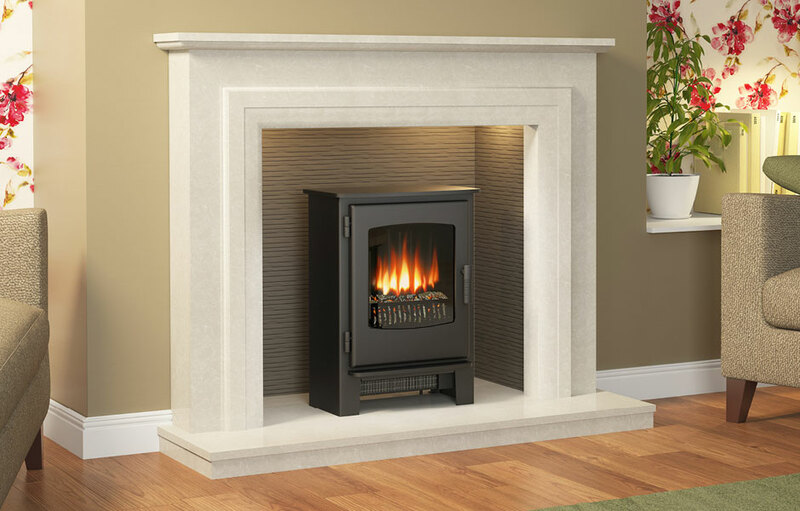 Arrange these how you will – all logs, all coals or a mixture. 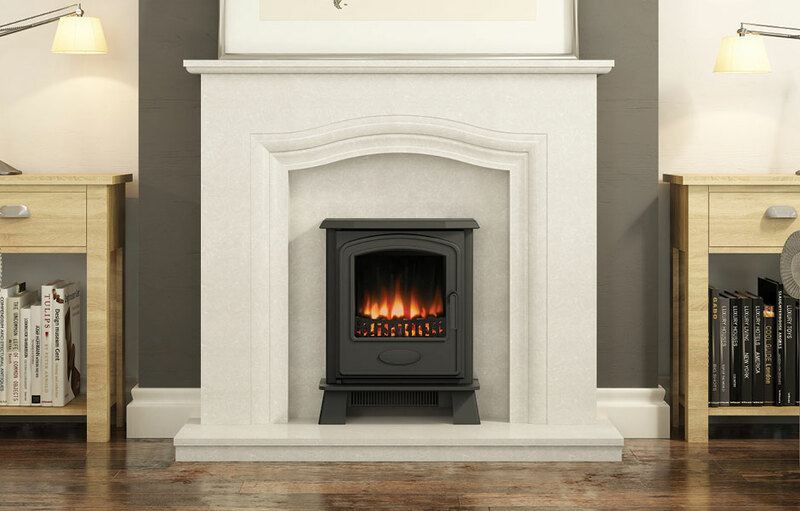 You also have a choice of door inserts: arched window (as standard), plain and arched lattice. 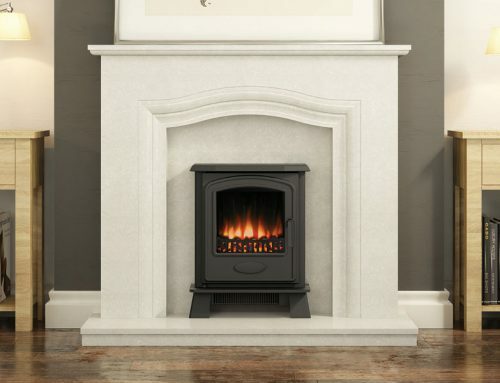 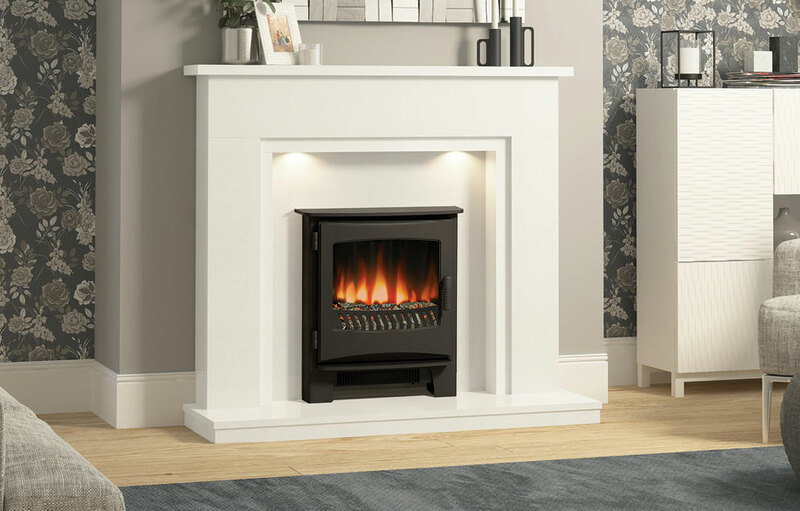 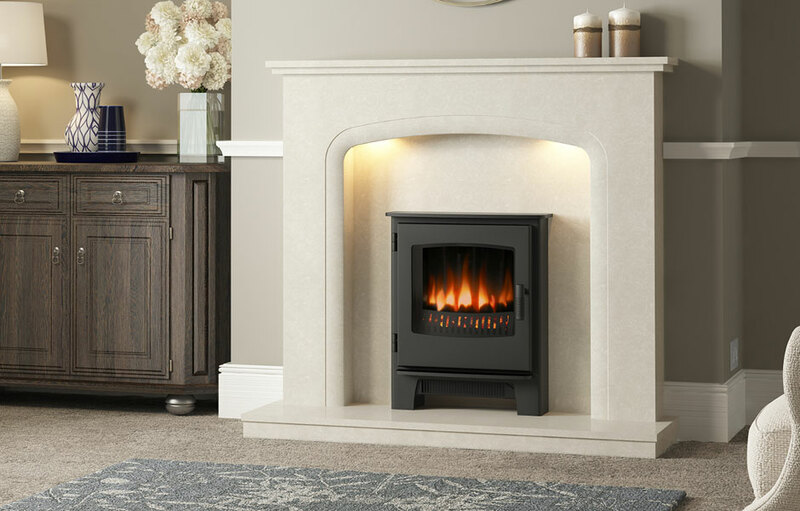 The CANTERBURY is slim in profile, enabling it to fit into shallow fireplaces – another side of its adaptability. 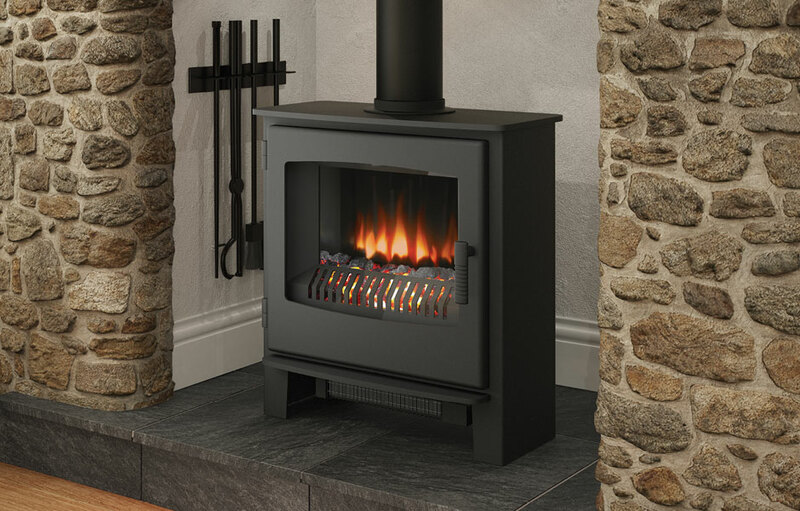 Broseley offer spare parts for the Canterbury electric stove.